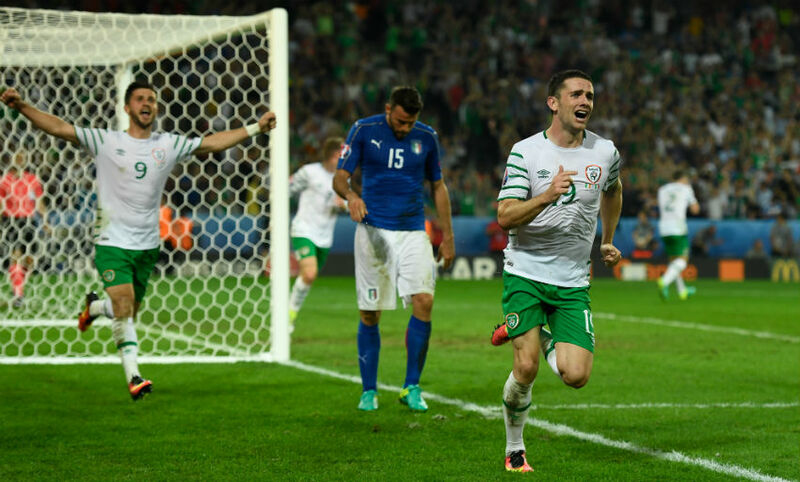 Glen McAuley, in his own words, 'likes scoring goals'. 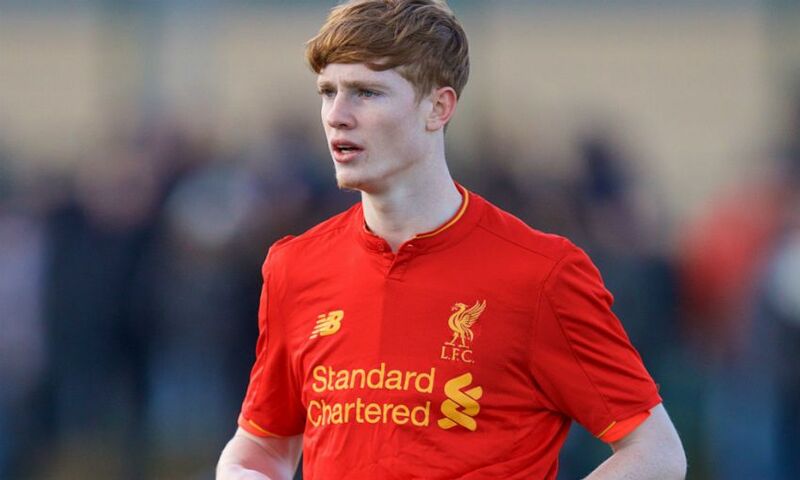 The Dublin-born striker’s total of 13 so far in 2016-17 makes him the U18s’ leading marksman in what is his first season with Liverpool. Earlier in the campaign, Neil Critchley praised McAuley’s work ethic and labelled a player who turns 17 later this month an ‘old-fashioned centre-forward who always puts himself in goalscoring positions’. 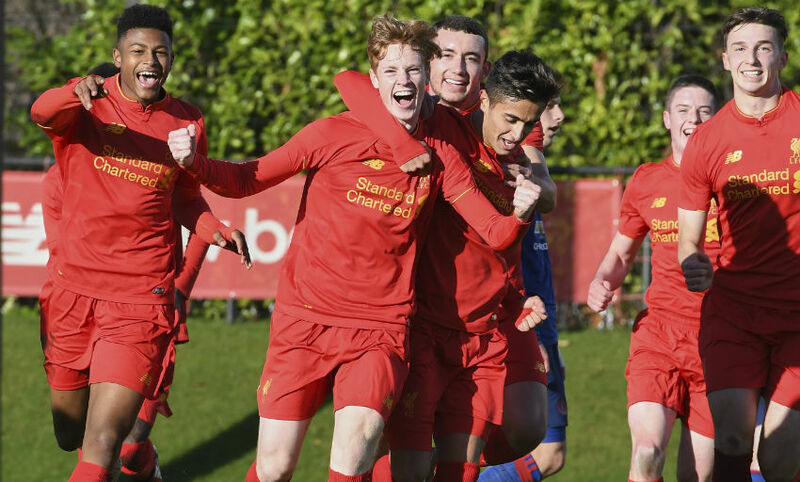 “When he does that, more often than not he finishes,” added the U18s boss. “I just like to score goals! I wouldn’t say I’m ‘old-fashioned’...,” he laughs, when reminded of his manager’s words by Liverpoolfc.com. Goals, and the players who score them, are a recurring theme throughout our chat at the Academy - which came after training and before a team trip to the cinema - earlier this week. It’s clear why Critchley has also described McAuley as a ‘bubbly character’ as the young Irishman smiles his way through a conversation that ranges from his favourite footballers (spoiler: they’re strikers) and food, to Michael Jordan and what part of his game he’s been working on with a certain Steven Gerrard. How are you finding life at Liverpool? Is this the first time you’ve lived away from home? Who did you play for before moving here last summer? What made you choose Liverpool? Do you support the Reds too, then? 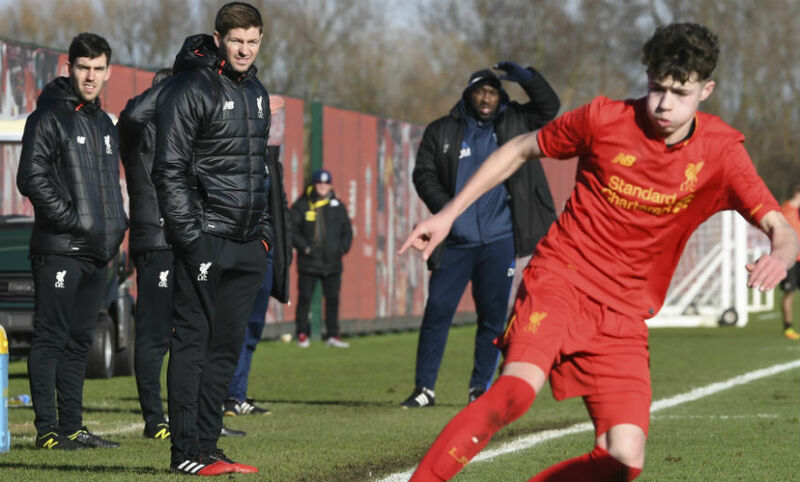 Gerrard was on the sidelines for the U18s’ draw with West Brom last weekend. How does it feel when he’s watching you play? What have you spoken with him about? What’s the best football game you’ve ever watched? “I like basketball. I like Michael Jordan, 23’s my favourite number and then I like his shoes as well so that got me more into watching basketball! It’s quick, isn’t it? It’s always full of action. Sounds a bit similar to Scouse. Have you tried that yet? “I like rap music. London rappers, Manchester rappers like Jay Silva and Yxng Bane. I like Bob Marley as well - ‘Three Little Birds’, ‘Redemption Song’. The last album I listened to was ‘Legend’ by Marley, I listened to it this morning.